Join Classical IPR this Friday at 8 p.m. for a program of chamber music performed by faculty members at Interlochen Arts Camp. The program and personnel are listed below. Recordings were engineered by James Probel and Duncan LeMay with support from Michael Culler. 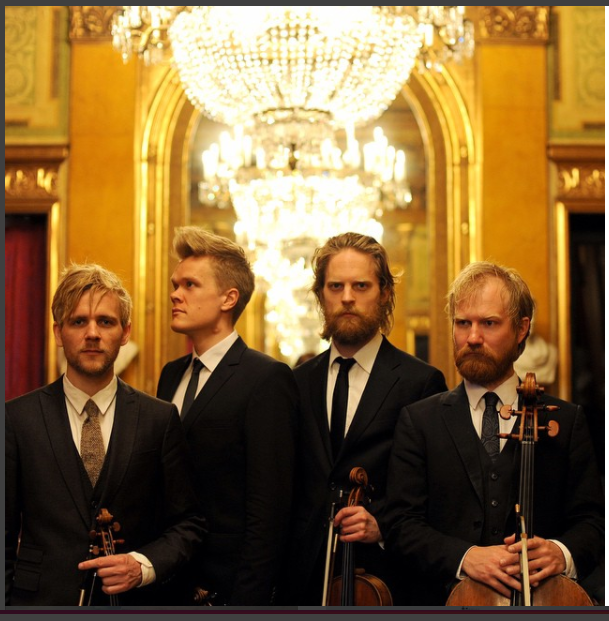 The Danish String Quartet is known for their iconic mix of traditional string quartet repertoire and their own arrangements of Danish and other Nordic folk tunes. They have played everywhere from Alice Tully Hall at Lincoln Center to NPR's Tiny Desk Concerts. 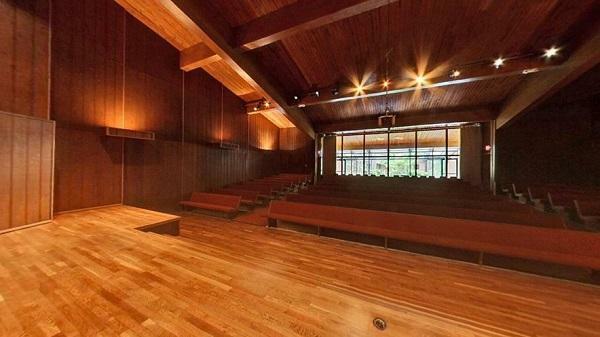 The Danish String Quartet recently performed in Corson Auditorium at Interlochen Center for the Arts. Join Classical IPR this Friday at 8 p.m. for a special presentation of this recent concert. View the concert program below.